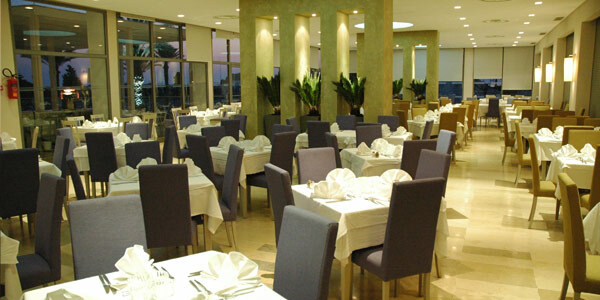 For breakfasts, the Thalassa Sousse offers a wide selection of hot dishes and respects the choice and habits of nationalities present in the hotel. Bread and pastries are home made ! Open from 6am to 10am, from 12.30pm to 2pm and from 6.30pm to 9.30pm.